Just Sold 7/31/2013!!! In my own neighborhood of College Greens / Glenbrook. I specialize in College Glen Real Estate and have been among the top producing agents in the neighborhood for the past three years. I love working with both buyers and sellers in my neighborhood. It's a wonderful area that provides something for all ages and interests. 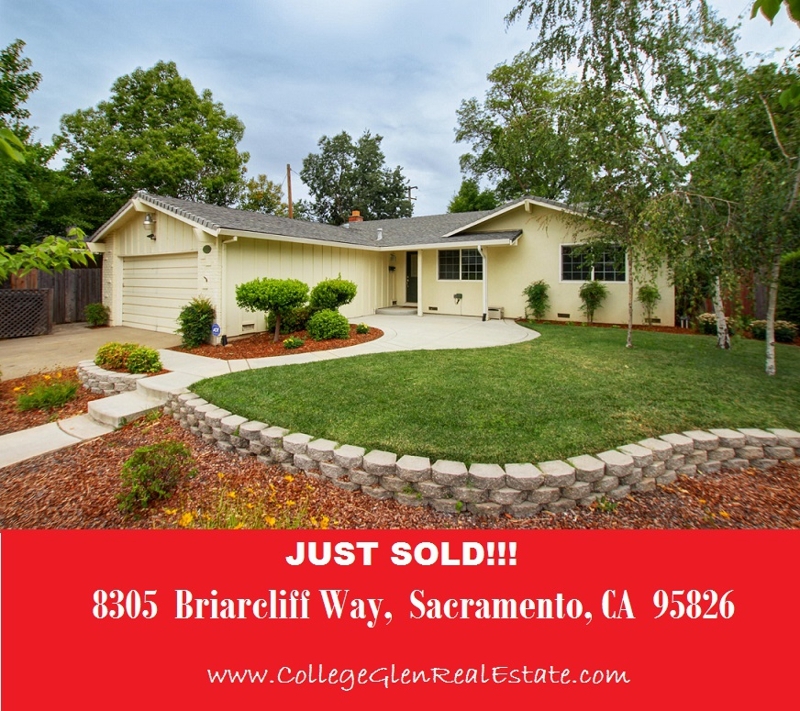 I was honored to represent the seller in the sale of this wonderful College Greens home. Due to the home showing very well, an aggressive marketing plan and the home being priced correctly (listed at $269,000) we received multiple offers and negotiated the eventual sale at $282,000!